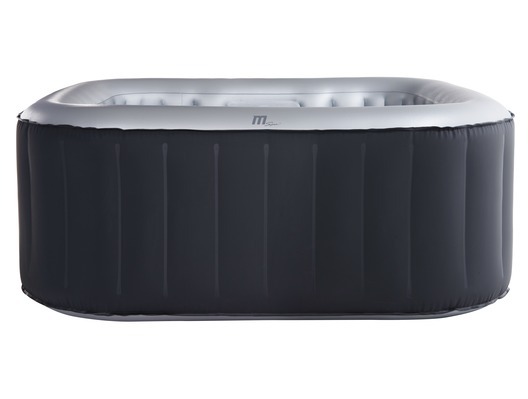 The new 2019 MSpa Delight Alpine 2+2 (2 adults + 2 children) Bubble Spa features the brand new designed bias air chamber making the entire spa more stable whilst 108 dynamic air jets help you to stretch out and relax for an invigorating bubble spa massage. 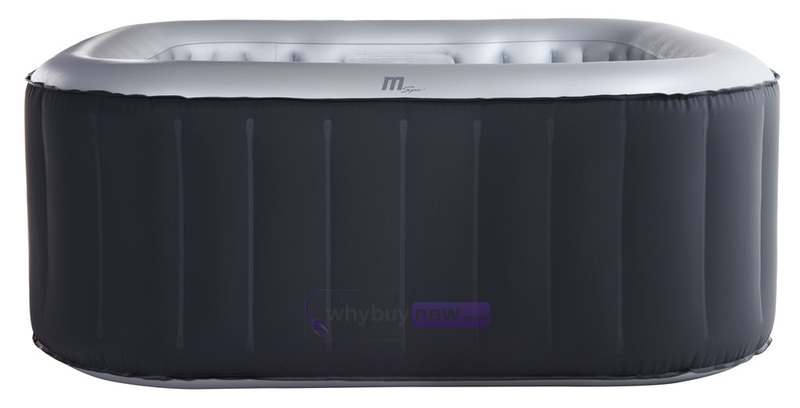 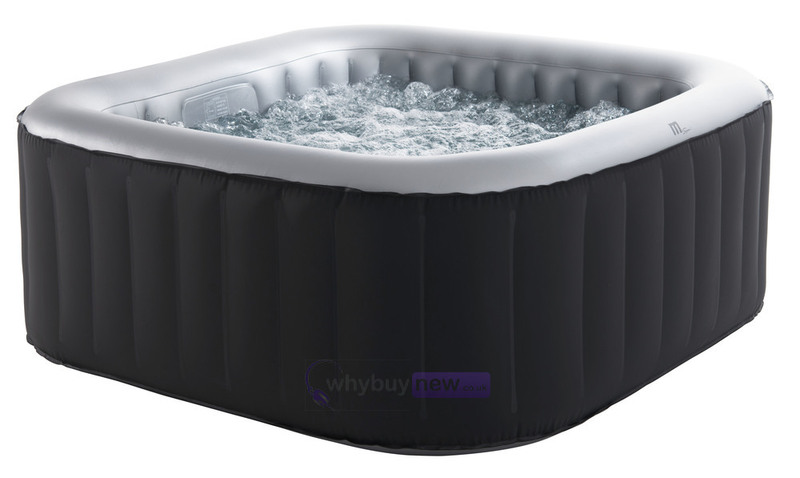 This spa also features an adjustable safety buckle design which makes it easy to connect the top lid to the ground mat whilst effectively optimizing heat preservation while heating up. 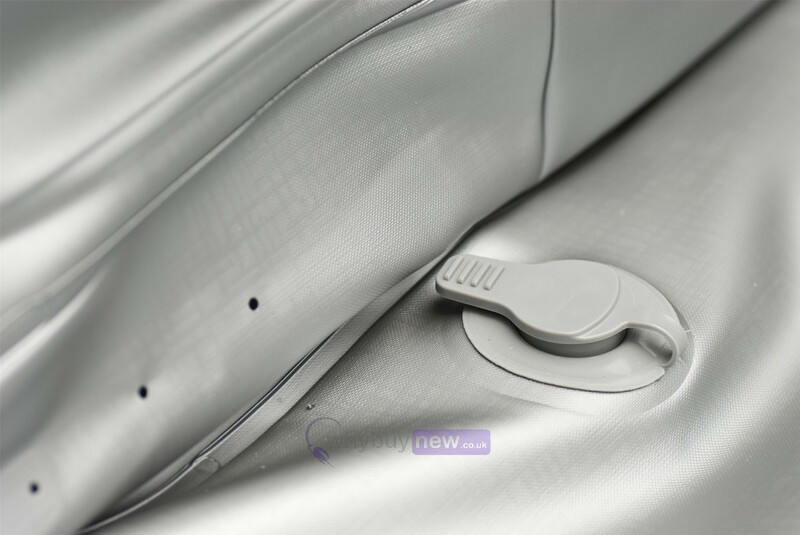 The new discrete wired remote control will self Inflate the Spa, Adjust Temp, Turn Bubbles On/Off and Preset Heating Timer.